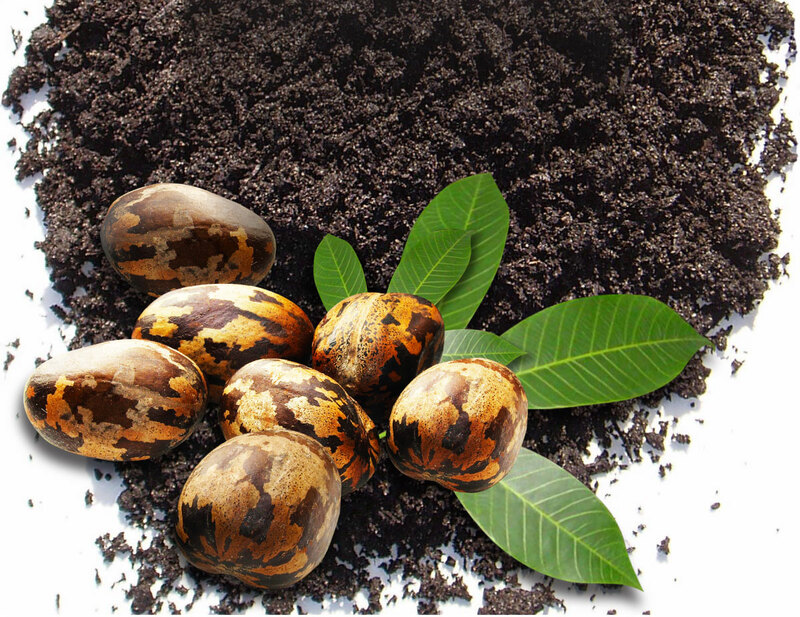 Supara's CV rubber products is produced by carefully blending field latex and treating it with the optimum quantity of hydroxylamine neutral sulphate , a chemical which inhibits hardening characteristics during storage of raw rubber. Consequently, pre-mastication stage is reduced or even eliminated, a step normally practiced in a typical product manufacturing process. As a result, Supara's CV rubber has low and stable Mooney viscosity range. The main stream of viscosity stabilised rubbers is in the form of CV 60, with viscosity range of 55 - 65 units, and is capable of being produced by almost all block rubber producers. However, in Supara, by the stringent selection of clonal lattices, is capable of producing CV 40 and CV 50 with reduced viscosity ranges. These grades are more suited for manufactures who prefer the total elimination of the pre-mastication step, hence significant energy savings. Supara's CV rubber is used for high end rubber products such as mechanical mountings for engines and machineries, bridge bearings, rubber to metal bonded components, injection moulded goods, vehicle suspension systems, side walls in tyres to improve resistance to cracking by ozone pressure and many more. 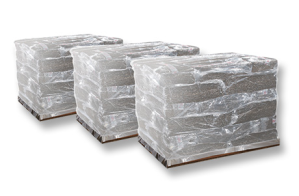 Dried rubbers are compressed into Standard 35 kg or 33.33 kg bales and palletised to obtain 1260 kg or 1200 kg per pallet. 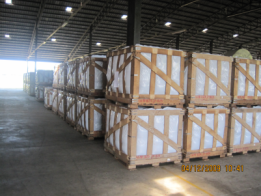 Each compressed bale is wrapped in polybags (0.13 mm thickness) and lined with white opaque liner. 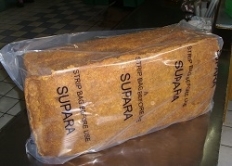 Supara also offers packaging in shrink wrap or other packaging as requested by the customer.